Carolyn Crafts an experienced marketing leader with a passion for insights and translating them into effective brand, digital and communication strategies and been partnering with clients beginning in early 2018. Most recently, Carolyn was VP Marketing for Entertainment Cruises, where she was responsible for driving digital engagement, including the company’s website and ecommerce platforms, developing brand communication and content strategies, conducting market research and gathering guest insights, leading in-house creative development, and coordinating marketing with local sales and marketing teams. During her tenure, the company launched a new responsive-designed website in 2014, with on-going optimizations based guest insights and A/B testing (the website is directly responsible for one-quarter of the company’s revenue, growing at 15% per year). Carolyn also led several engagements with strategic partners to drive brand and product strategies. In addition, Carolyn reorganized the content and creative teams, which translated to an increased focus on social media, enhanced content development, and upgraded creative and communication materials. Prior to Entertainment Cruises, Carolyn worked at Cars.com, an advertising-supported online destination for car buyers, where she led all marketing functions and new business and growth strategies for over eight years. She directed the company’s marketing initiatives that increased brand awareness, drove audience acquisition and engagement, and demonstrated value to the company’s advertising partners. During her tenure at Cars.com, she led the company’s first-ever equity investment in a partner that would expand the brand platform and develop product adjacencies for revenue growth, and led the company in five consecutive Super Bowl advertising campaigns, with her efforts earning the company a Gold Effie award. 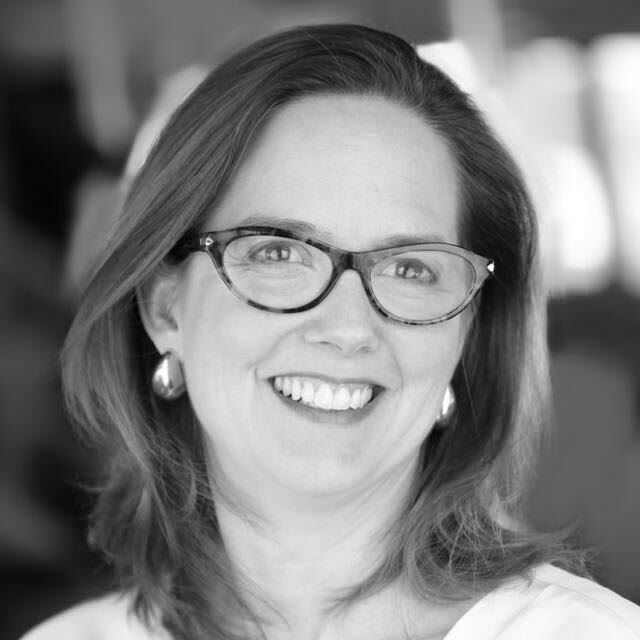 Carolyn joined Cars.com after more than 15 years with Tribune Company, where she served in corporate marketing, strategy and a variety of digital roles. She began her career with FCB (formerly Foote, Cone & Belding Advertising) as a media buyer. Carolyn received a bachelor’s degree from the University of Michigan in English in economics and an MBA from the Kellogg School of Management at Northwestern University with concentrations in marketing and finance.